In time for Christmas, we are pleased to announce the availability of Ligonier Gift Certificates. Not sure about a gift? Short on time? With so many biblically faithful resources in our store, a Ligonier Gift Certificate is the perfect Christmas gift for your friend, colleague or loved one. Available in denominations of $10, $15, $25, $50, $75, and $100, the gift recipient will receive an email telling them about their gift and how to redeem it with a special code in the Ligonier Store. 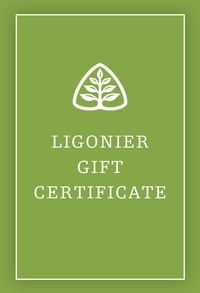 Purchase your Ligonier Gift Certificate today. *Cannot be used towards Tabletalk subscriptions or event registrations.